As seen in the Gymkhana SIX video, the Turbomac wheel was co-designed by Ken Block and fifteen52. Essentially a 5-spoke tarmac center with a vented outer ring, the Turbomac was designed with both form and function in mind. 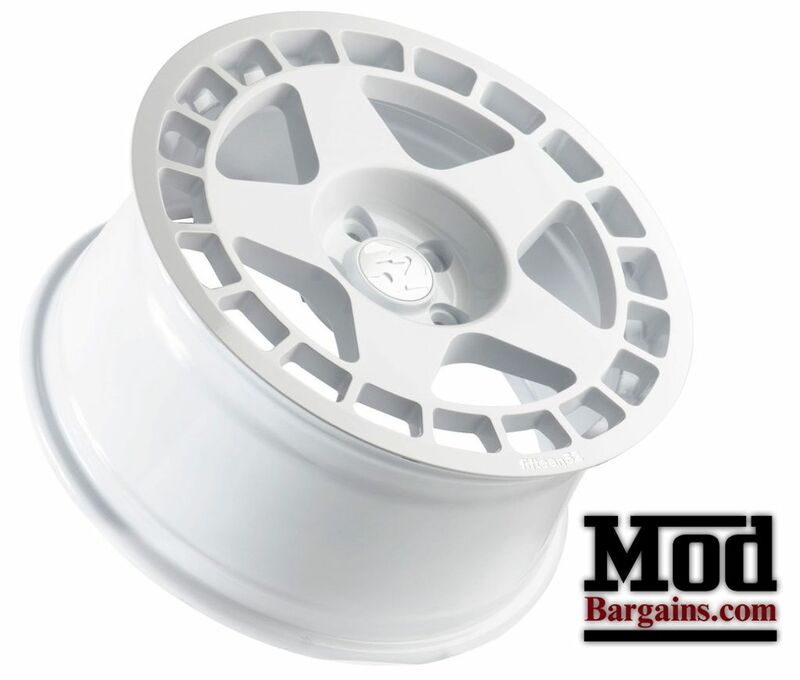 Very strong and relatively lightweight, this wheel is very much a motorsports-quality design. 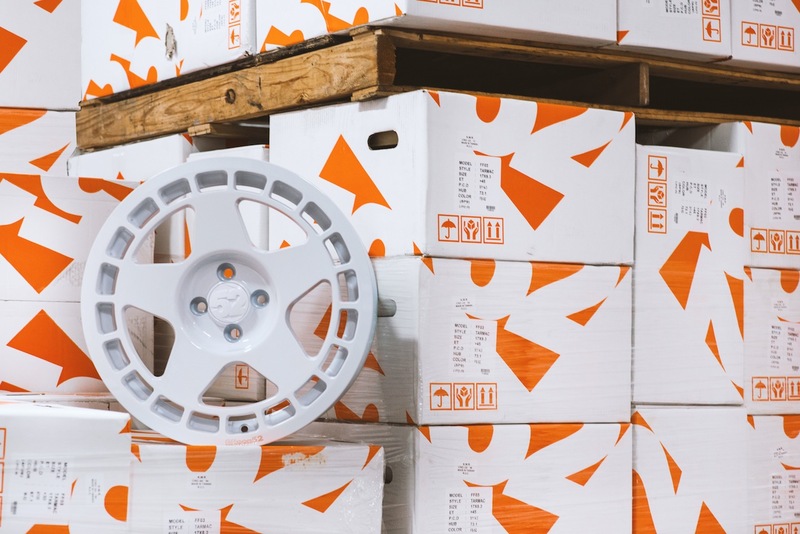 Each Turbomac wheel has the Ken Block "Block Skull" stamp of approval on the reverse side.